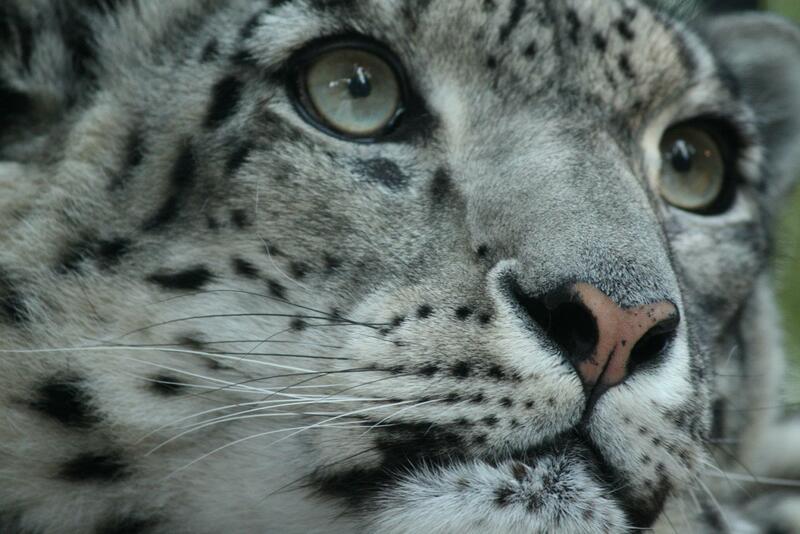 Today we celebrate the 12th birthday of Ashakiran, a snow leopard very dear to our hearts. 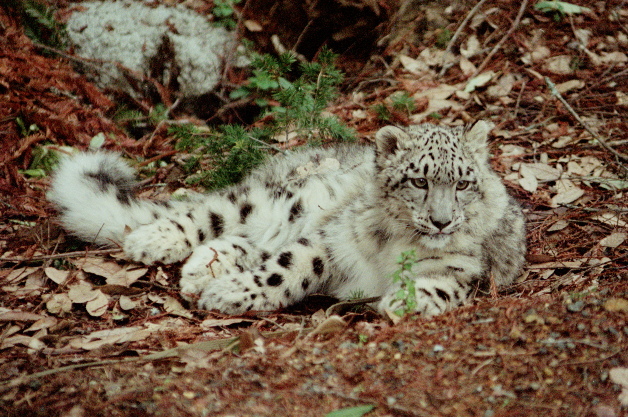 Asha is a retired ambassador snow leopard with the Wild Cat Education and Conservation Fund in Occidental, California. 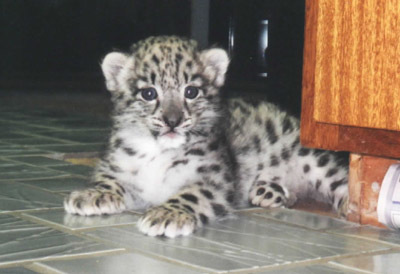 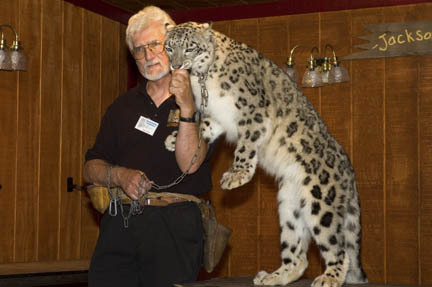 During the past 12 years Asha has helped raise over $100,000 in donations for Snow Leopard Conservancy! 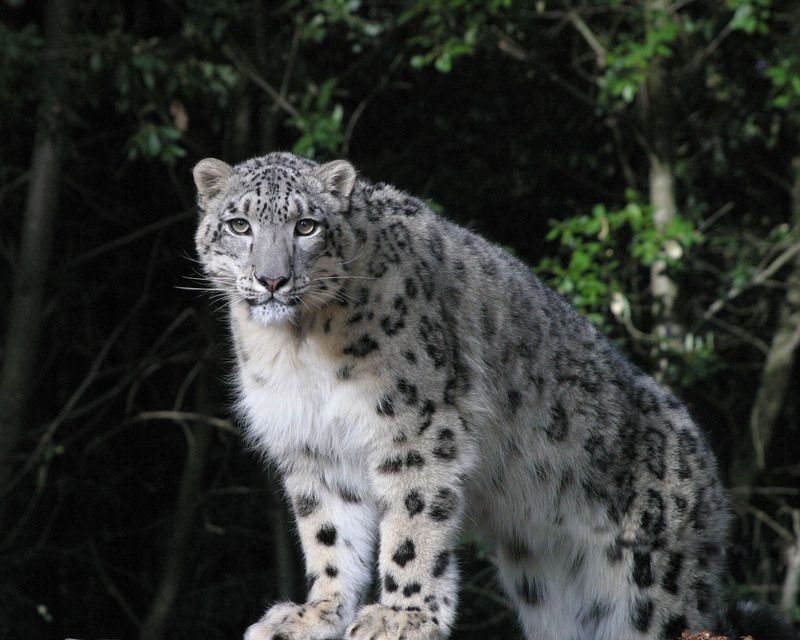 We are posting these beautiful pictures Ashakiran to wish her a very Happy Birthday and thank her and WCECF for all they’ve done to raise awareness for the snow leopard and their support of SLC.